Kolour In The Park 2019 is an exciting Bangkok music festival with the best selection of techno and house music you will find in Thailand. 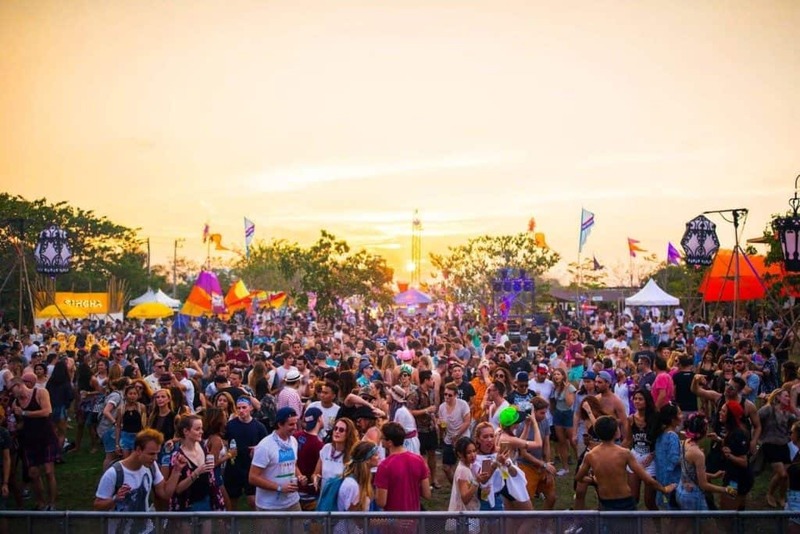 Kolour In The Park 2019 is an exciting Bangkok music festival and boosts the best selection of techno and house music you will find in Thailand. The organisation has just announced the dates for Kolour in 2019 for a full weekend of music, fun, excitement, food and art is something to behold. Although the festival is far away if you are a fan of techno music or love art and music festivals, Kolour in The Park at Wake Park is a real gem of an event. Pencil it in your agenda so you can’t forget. This 2-days Thailand music festival will bring you cutting-edge dance music expertly spun by international DJs. The line up at this stage has not confirmed yet but will be announced closer to the date. There will be lots of art exhibitions and gourmet food stalls at this Bangkok Music Festival. At the last edition, Ripcurl hosted the water activities. There is a festival props station, art & crafts market, snack and gourmet food, art and a free massage. We recommend you to check the locations before booking.